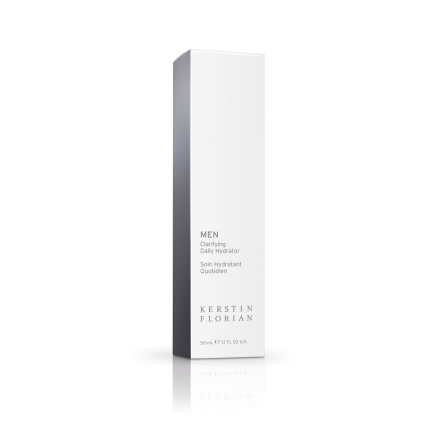 Lately we have seen a steady growth in the market regarding skin care products for men. 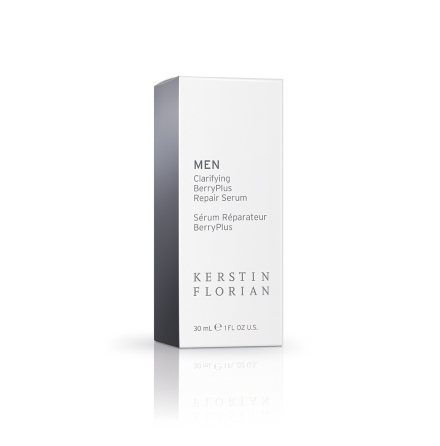 But what gets men to feel comfortable at salons and spas, and what gets them to choose a Facial instead of a massage? 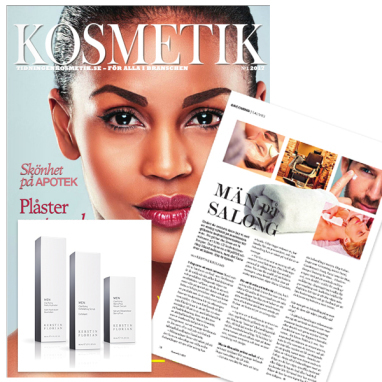 Our Marketing Director Maria Grunditz has been interviewed by the Swedish magazine Kosmetik about spa treatments for men.